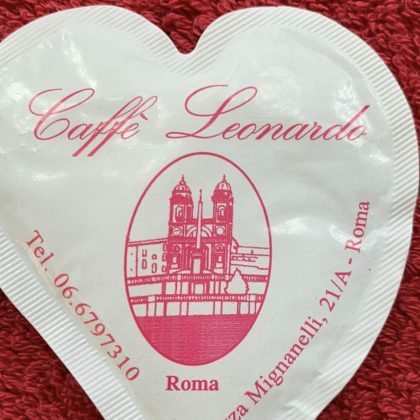 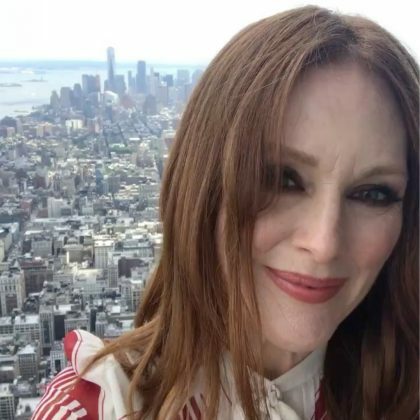 Julianne Moore came to Rome, Italy’s Caffe Leonardo in November 2018. 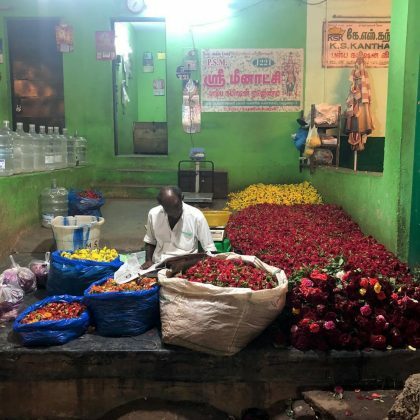 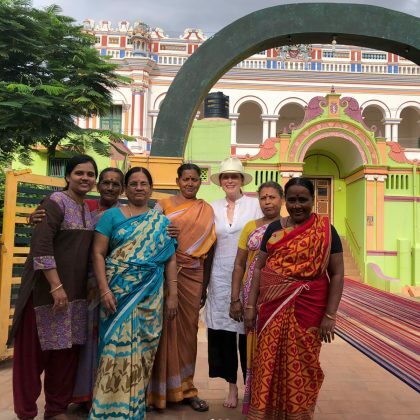 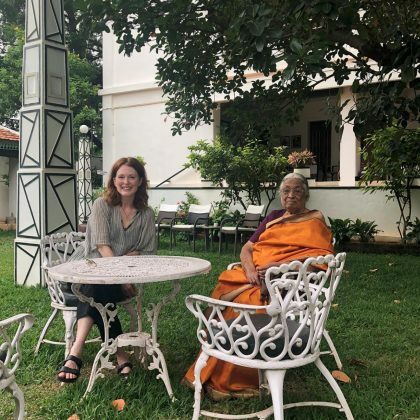 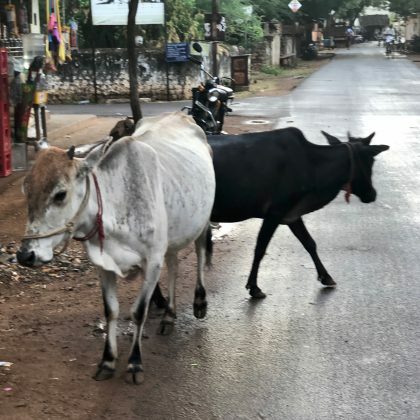 Julianne Moore browsed India’s Flower Market, Madurai in July 2018. 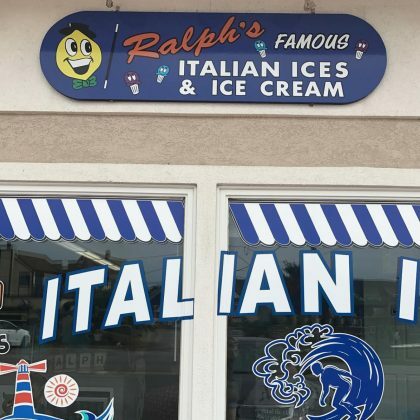 Julianne Moore called Ralph’s Famous Italian Ices & Ice Cream, Montauk “My new favorite place” in August 2017. 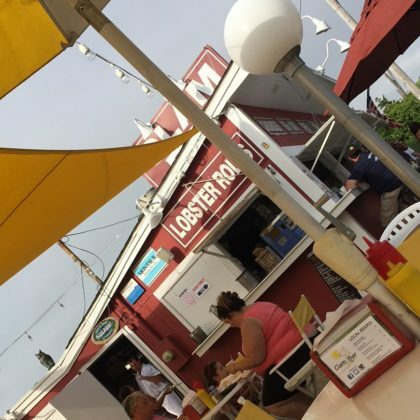 Andy Cohen came by Clam Bar at Napeague in August 2017.